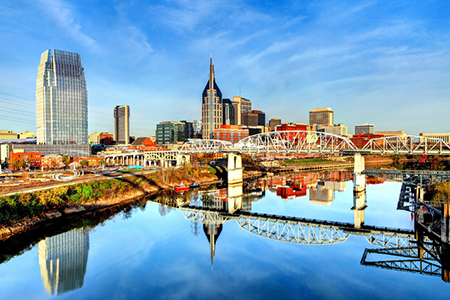 NAR PULSE—Mark your calendars! 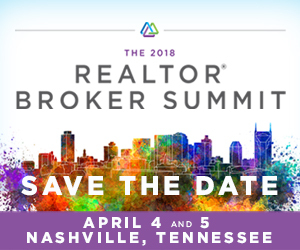 Join NAR in Nashville, Tenn., on April 4-5 for the 2018 REALTOR® Broker Summit. Learn from and collaborate with industry experts, tech entrepreneurs and top brokers to position your brokerage for success. Registration opens in early January. Learn more. Realtors Property Resource® (RPR®) online learning resources, covering nearly every segment of the industry and every stage of the RPR learning life cycle, have reached multitudes of real estate agents who want to choose when and how they learn. From Quick Start Guides to webinars, eBooks and video tutorials, the platform has something for everyone. Discover more. Head to the online REALTOR® Store for your holiday shopping and receive FREE shipping on purchases over $50—no code needed! The “Little Book” Series 4-pack is perfect for all the REALTORS® on your list. Start shopping!